Amazon just announced the titles that are coming to its Prime Video service in February. One of the most noteworthy movies coming to Amazon Prime Video in February is 10 Cloverfield Lane. 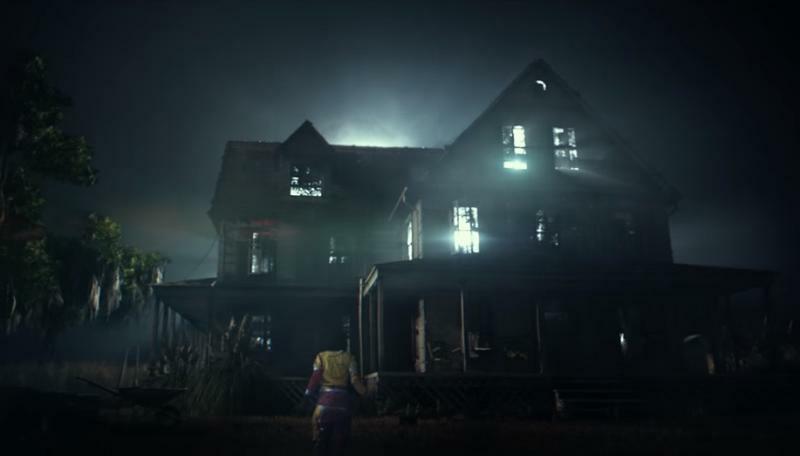 The movie is a follow-up to the J.J. Abrams-produced Cloverfield, but this iteration ditches the handheld camera set-up for a more traditional shooting style. It follows Michelle as she awakens in a cellar chained up by a stranger who claims a nuclear attack has killed everyone. 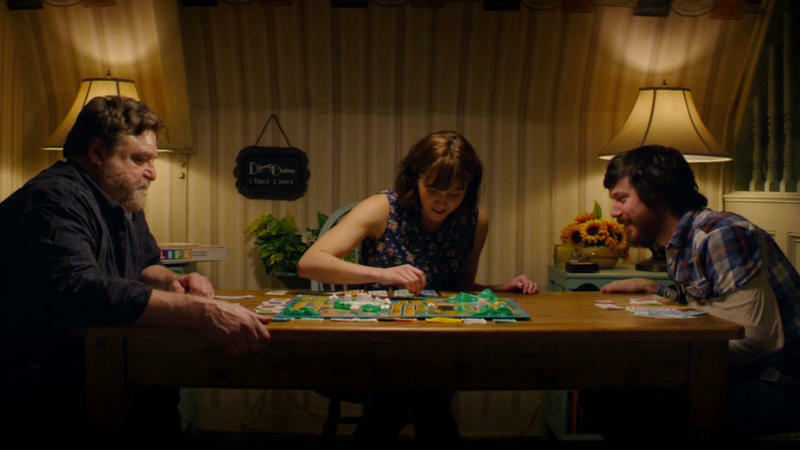 It stars John Goodman and Mary Elizabeth Winstead, and earned glowing reviews when it was released last year. Awards darling Captain Fantastic is also coming to the service. The movie is about a father raising his six children in the sheltered confines of the Pacific Northwest, away from modern-day civilization until his wife passes. Captain Fantastic stars Viggo Mortensen, Steve Zahn and Kathryn Hahn. Mortensen earned a Golden Globe nomination for Best Actor. For original titles, the first season of the Amazon Prime Original series The Collection is being added to the service beginning February 10. The series follows two brothers in a post-WWII Paris as they start a fashion house and navigate through all the politics and glamour of the industry. There are many more titles coming to Amazon Prime this February. Check out the list down below for a more comprehensive breakdown off all of the additions.